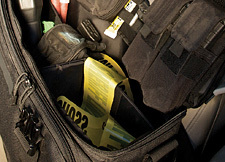 5.11 Tactical proudly provides police gear and police supplies to law enforcement agencies across the country and around the world. 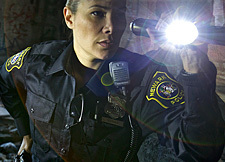 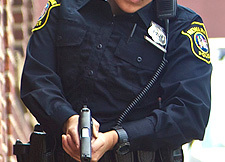 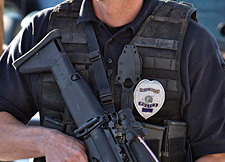 5.11 ongoing commitment to producing innovative and feature-rich police gear has established the 5.11 Tactical brand as an industry leader in law enforcement apparel and accessories. 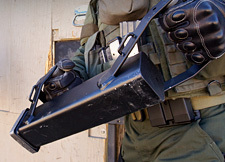 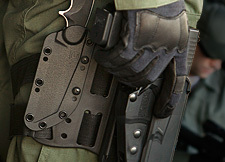 From high retention, low drag holsters to durable and versatile PDUs, 5.11 Tactical police gear is engineered with direct input from operators in the field, ensuring unbeatable resilience, reliability, and utility when it matters most. 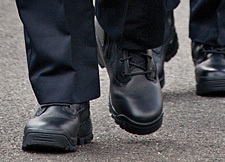 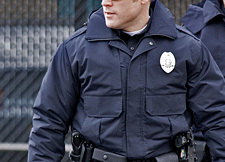 Don’t take a chance on second rate police gear or accessories – 5.11 Tactical guarantee all apparel to be free of defects in workmanship or materials, so you can be secure in the knowledge that your 5.11 Tactical gear will handle whatever the day brings.